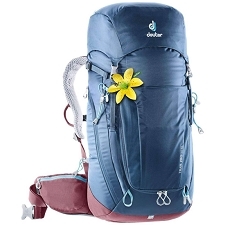 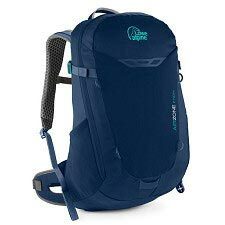 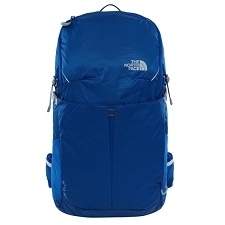 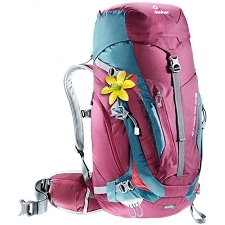 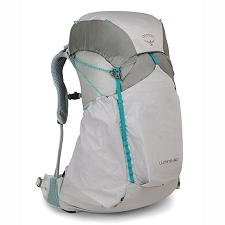 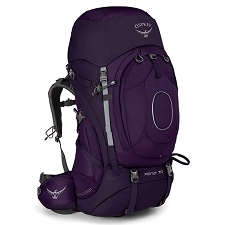 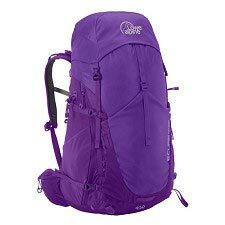 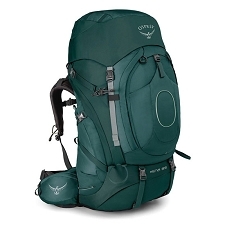 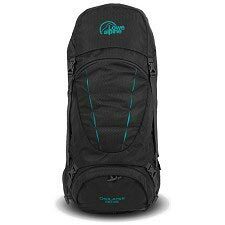 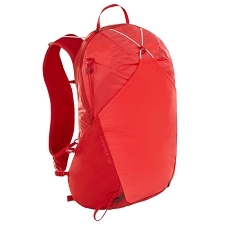 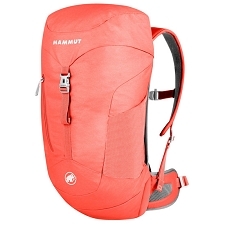 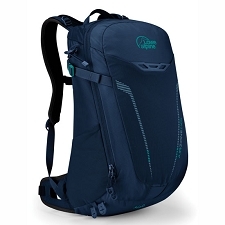 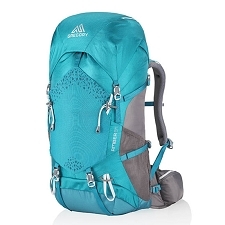 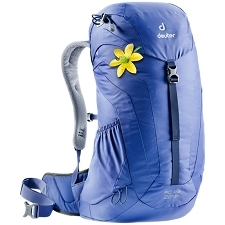 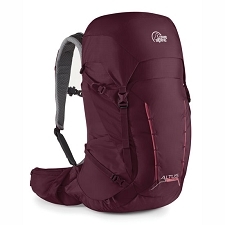 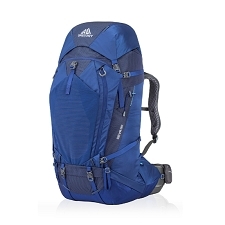 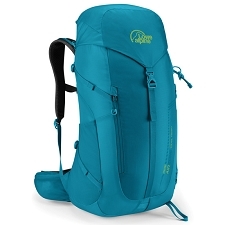 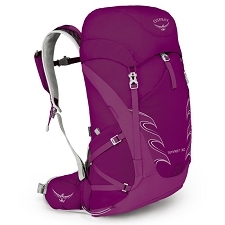 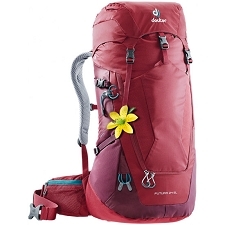 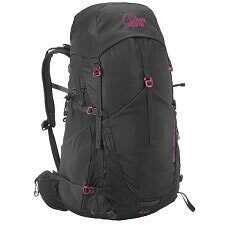 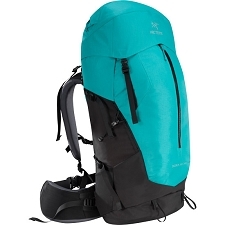 Women&apos;s large capacity backpack for multi−day trekking, climbing and travel. 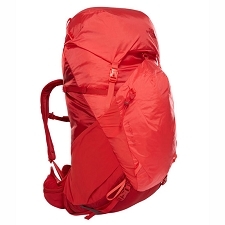 VariFit−Slide technology ensures the perfect fit for any back length while Aircontact system brings the weight of the pack close to the body and therefore close to the center of gravity. 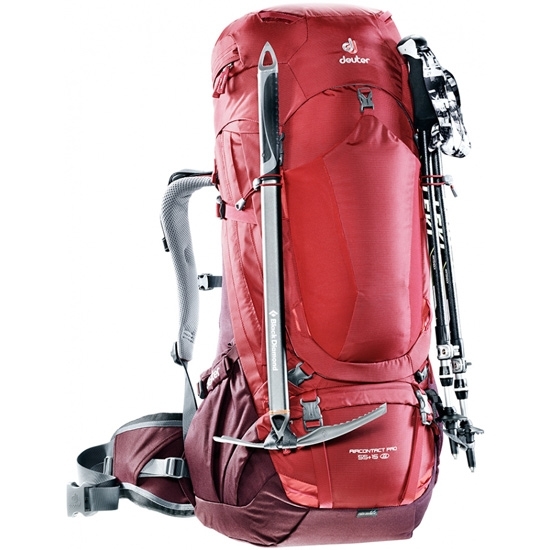 This results in full pack control and an effective load transfer. 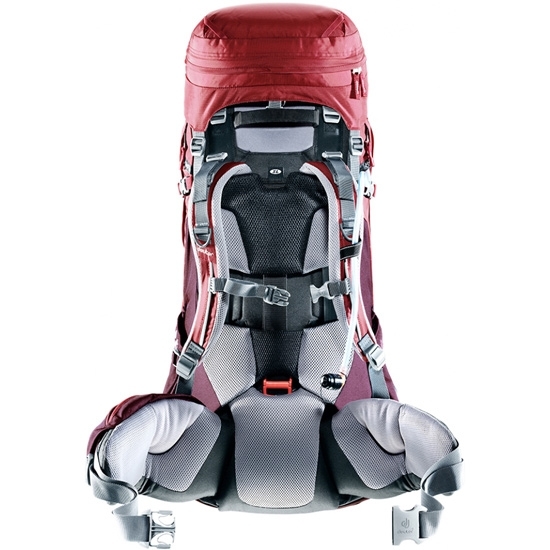 Aircontact cushions made from special hollow chamber foam provide air flow. 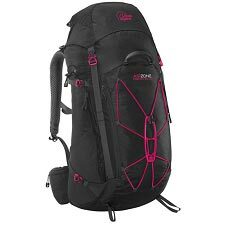 On average, women&apos;s backs are not as long as men&apos;s. The SL carry system is therefore slightly shorter than standard packs by the same brand.? 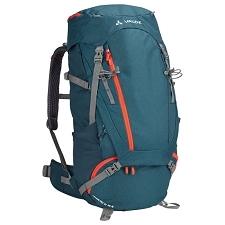 Customer Opinions "Aircontact Pro 55+15 W"